Our fast-paced, innovation-driven society has skewed the word "old" to signify ancient or obsolete. Harry Getzov 85L discovered a contrary definition during his time spent visiting and listening to older people from around the country and all different walks of life. 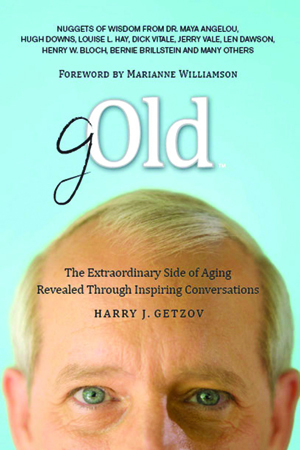 In his new book, gOld, Getzov recounts his interactions with numerous seniors who personify positive aging and shares the wisdom they revealed to him. 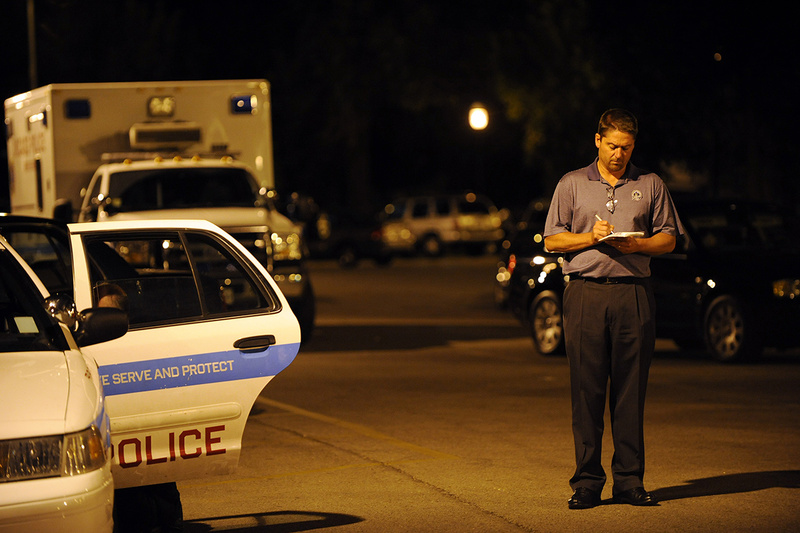 Baby boomers, Getzov says, are redefining old. 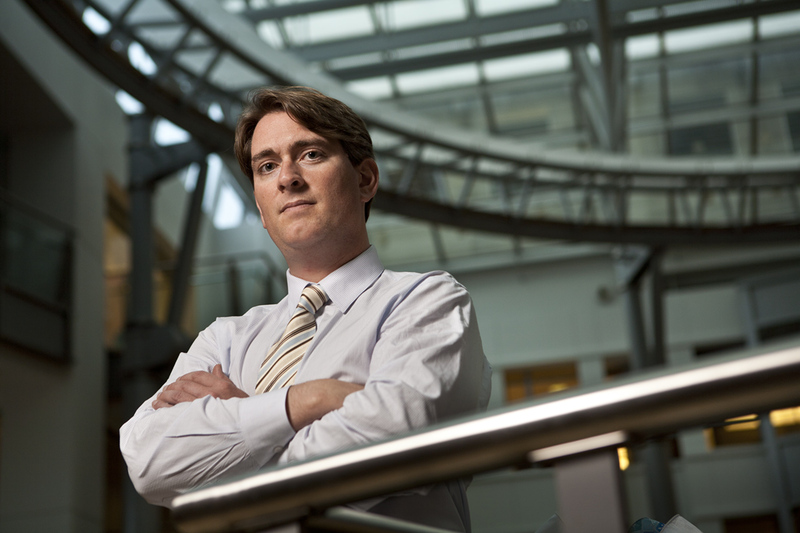 "I believe in the extraordinary power of what can be learned from a person's life experience, and I am committed to demonstrating how vital and dynamic our seniors really are," he says. Getzov also has developed Eldercation, a project devoted to compiling conversations with seniors from various backgrounds. Previously, Getzov practiced law in the music and entertainment business as vice president of business affairs at Atlantic/Select Records. Bombarded with excessive and often contradictory health advice directing us to eat this or abstain from that, we are left confused and highly skeptical. 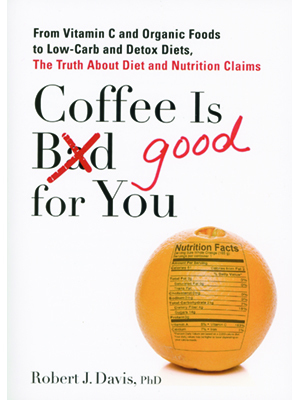 In Coffee Is Bad/Good for You, Robert Davis 90MPH cuts through the clutter and elucidates the truth or falsity of diet and nutritional claims in direct yet comprehensive answers. 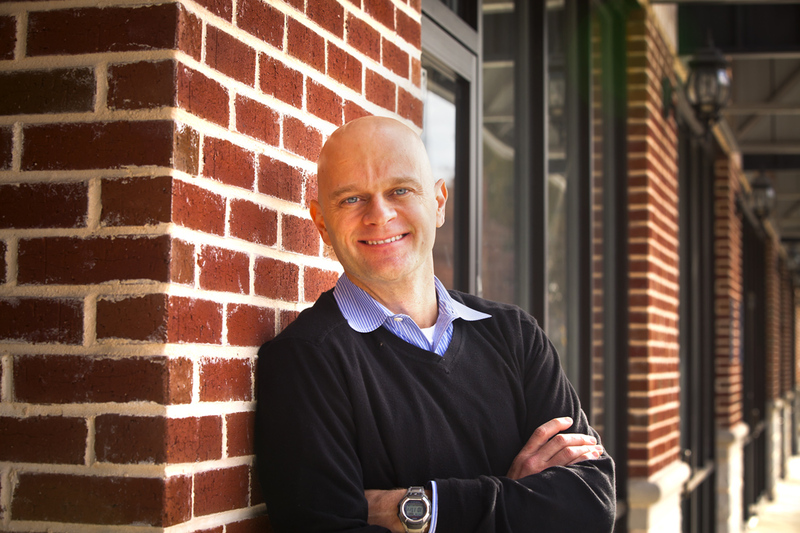 Davis has more than twenty years of experience in the health media field and established MedVista Media, where he serves as CEO and editor-in-chief. 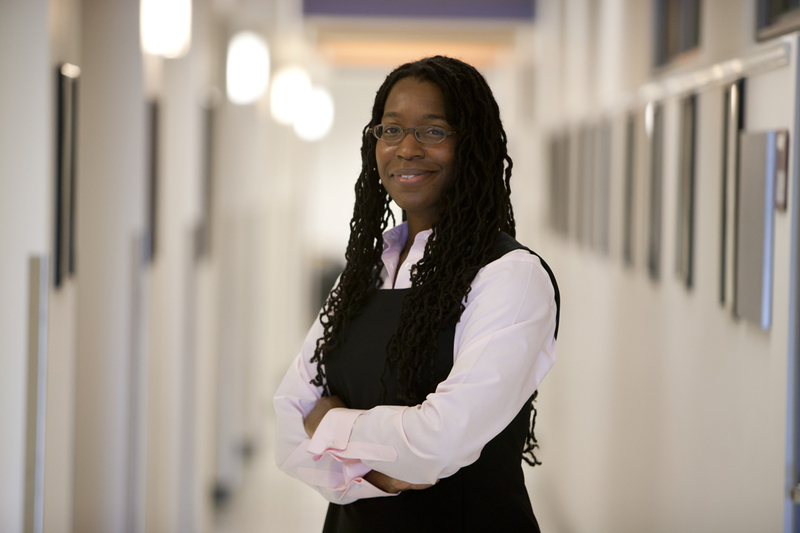 Davis also teaches at the Rollins School of Public Health. 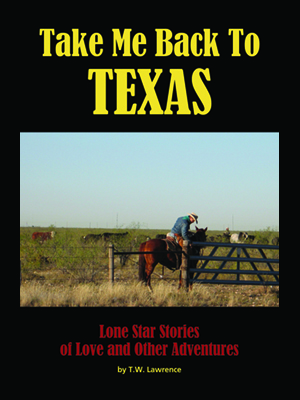 In Take Me Back to Texas: Lone Star Stories of Love and Other Adventures, Walter Lawrence 74C tells short stories that capture the spirit of Texas and show his love for the state. Take Me Back to Texas is his anthology of a dozen short stories set in the Lone Star state during the 1960s, 1970s, and 1980s. A native Texan, Lawrence uses recollections of his childhood to narrate fictionalized accounts of fond family times and first loves. 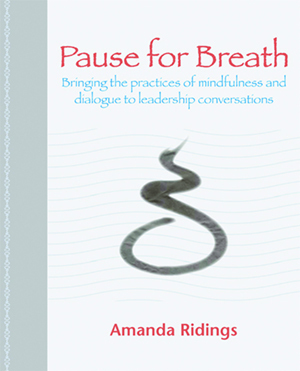 Hoping to change the world one conversation at a time, Amanda Ridings, who was a Bobby Jones scholar at Emory in 1981, wrote Pause for Breath: Bringing the Practices of Mindfulness and Dialogue to Leadership Conversations. 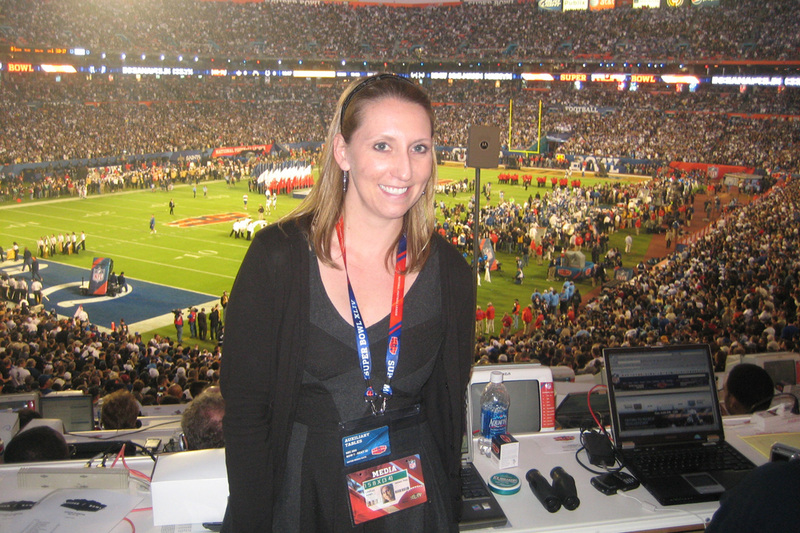 Her goal is to inspire leaders, coaches, and practitioners to develop their full potential and an authentic presence and voice. Ridings touches on the influence of internal dialogue on interactions with others and effectiveness in organizations; how to increase versatility in challenging or delicate conversations, especially in "bad weather" (adverse conditions); and how to germinate systemic change through leadership conversations. 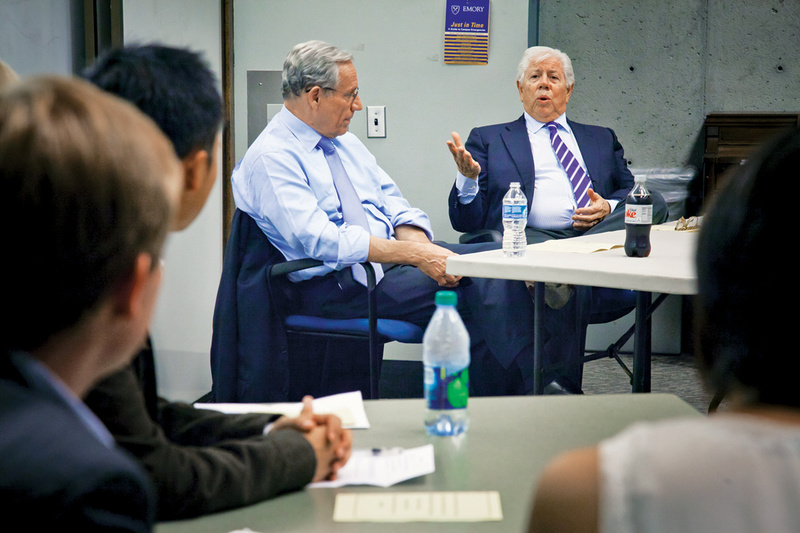 North Carolinians built the post-emancipation South's most competitive, resilient Republican Party. The biracial Republican Party was a force in state politics from its 1867 founding (with the motto "Free Speech, Free Labor, Free Ballot, and Free Schools") until century's end. 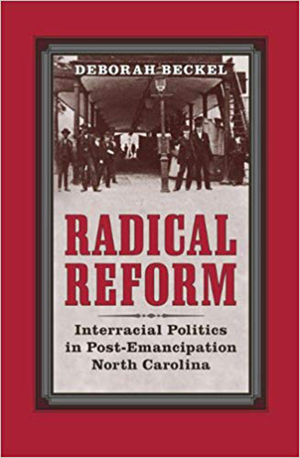 In Radical Reform: Interracial Politics in Post-Emancipation North Carolina, Deborah Beckel 98PhD argues that the Republican party "made interracial political and economic coalitions possible in North Carolina, but that party leaders harbored conflicting ideologies that led to the organization's unraveling and ultimate demise."